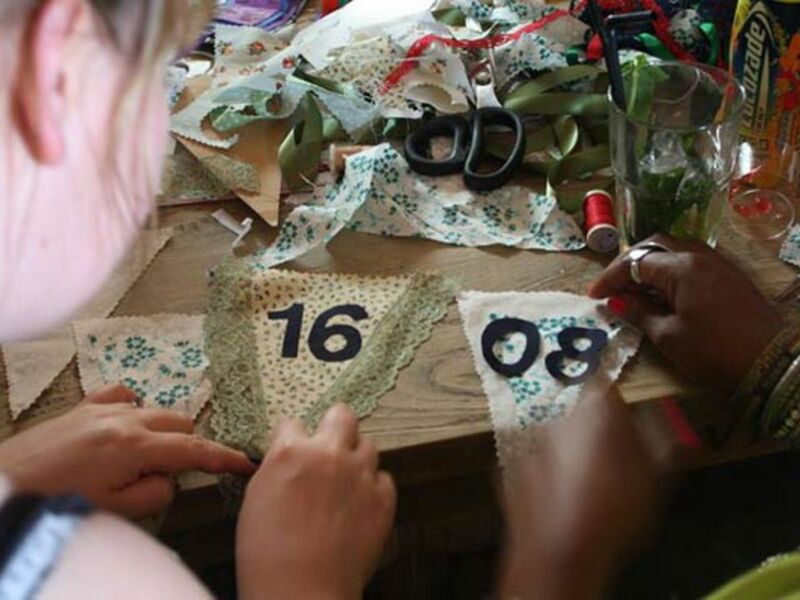 Work as a team to create some beautiful bunting! 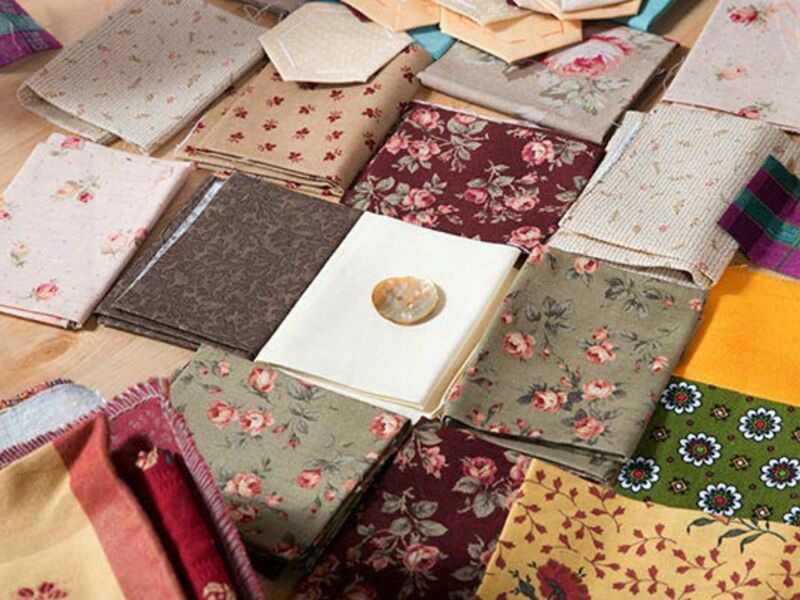 Involves cutting, construction, hand and machine sewing and is perfect for people with or without craft experience. 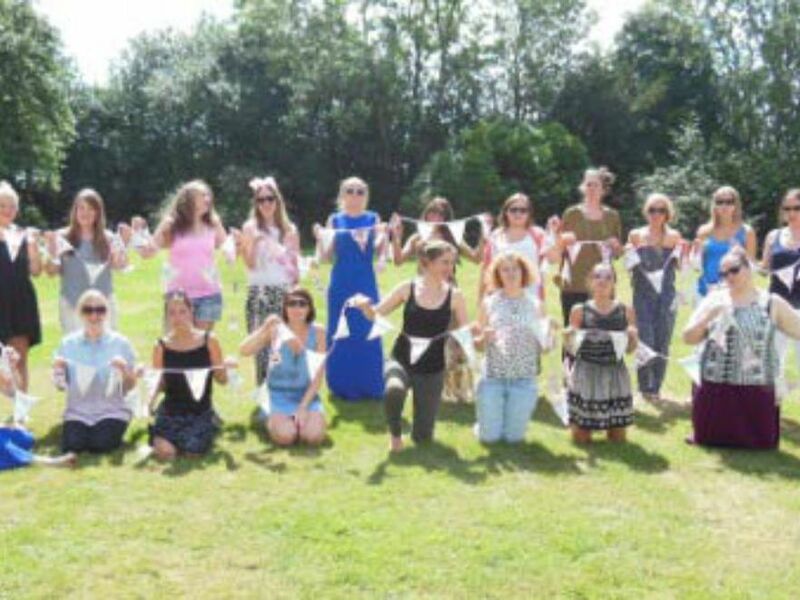 Perfect for bonding, the mobile bunting making team building activity is great for building relationships within your team, and letting everyone get to know each other. This activity creates a really chilled atmosphere, making it easier for colleagues to get to know each other while working together to create some beautiful bunting. If you’re thinking of using the bunting in office or for an office party, we can offer specific fabrics and colours to match a themed occasion for you! 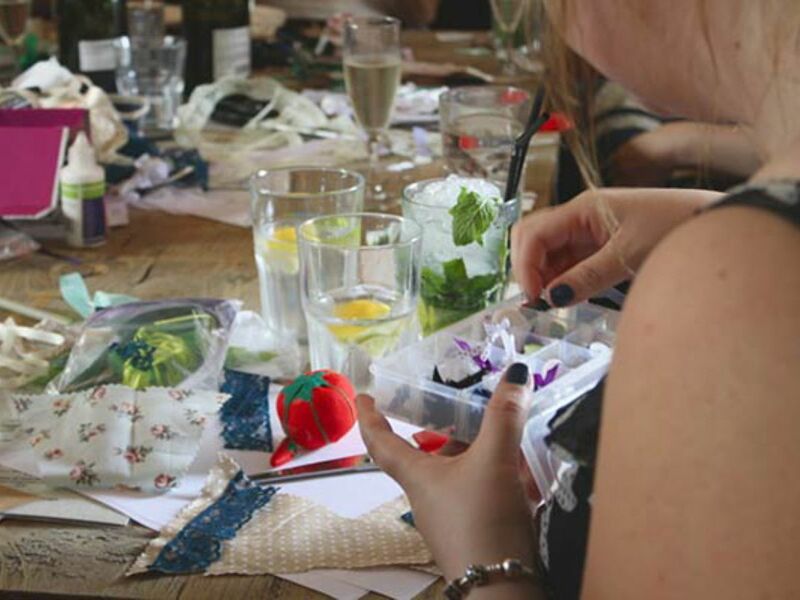 All of our mobile bunting making team building activity sessions last up to 3 hours, giving your team plenty of time to really bond and have a good time in a relaxed setting. All we need is 30 minutes to set up, and then our professionals and all the equipment can come to whatever venue you choose. 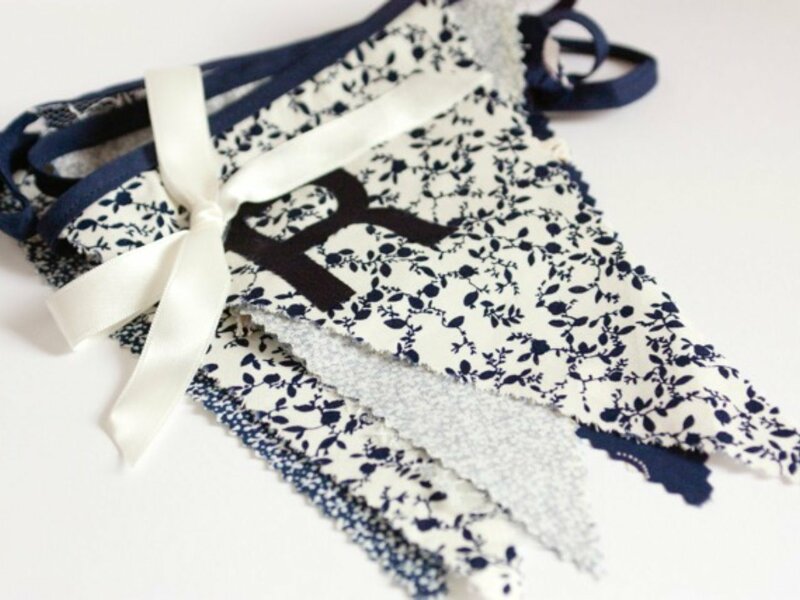 We can also offer a mobile vintage bunting making experience with different fabrics, lace and buttons for anyone who loves everything vintage.